Veteran Harry The Viking is on course for Sunday’s rearranged Bet365 Edinburgh National Handicap Chase at Musselburgh. Trainer Sandy Thomson is delighted with the condition of his 14-year-old, who won the Borders National at Kelso last time out. The meeting has been rescheduled after being frozen off last weekend, with the extended four-mile chase the feature among a host of Cheltenham Trials. “He seems in great form. 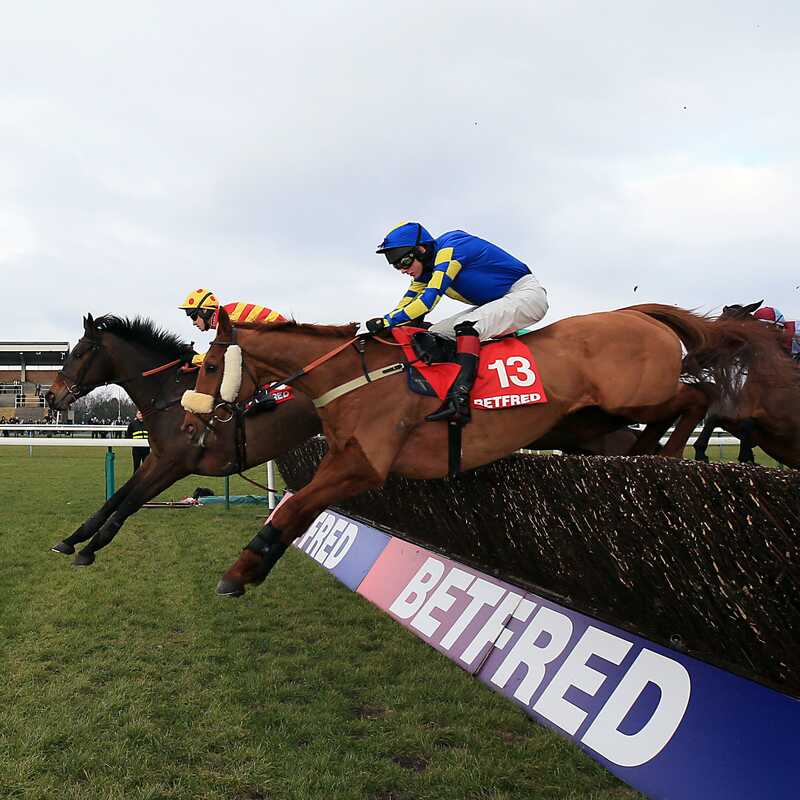 Obviously the plan always was the Borders National, so it was brilliant to win that,” said Thomson. McDonald won the race last year on Thomson’s Full Jack. Stablemate Dimple has caught the eye winning three times this season and will attempt a fourth success in the Albert Bartlett Scottish Trial Novices’ Hurdle. “We always knew Dimple was a nice horse, but he’s had a lot of problems,” said Thomson. “He’s gone up 28lb this season already, but it’s the manner of his victories. It’s questionable what he’s beaten, but he’s been doing it well. “It’s a nice prize, he won’t be a novice again so we’ll take our chance. “I don’t know how good he might be. He’s rated the same over hurdles and fences, but I think he’ll be better over fences.